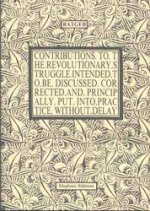 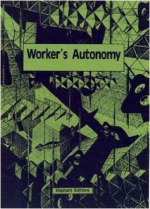 The years covered by this pamphlet mark an important period for the whole of the movement against capital. 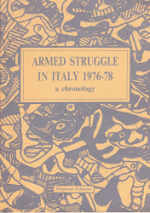 It was at this time that the antagonist movement in Italy finally shed all its taboos concerning destruction, violence and the use of arms against the class enemy. 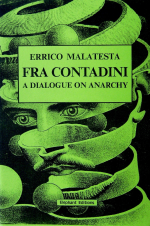 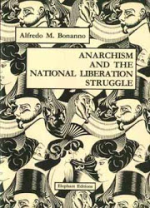 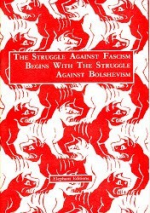 The numerous editions and translations of this pamphlet by Errico Malatesta all over the world have already demonstrated that its importance and relevance have been recognized universally.